For many years, Camay was a major sponsor of the soap operas As The World Turns and Search for Tomorrow. 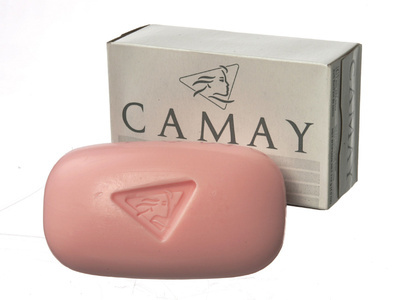 Camay started gaining popularity in Eastern Europe with 12 new scents being introduced starting from 2004. A Hungarian online campaign called The Code of Seduction (in Hungarian: A Csábitás Kódja) invites people to fill out a test which tells them which scent will fit their personality and mood the best. In the 1970s, its television spokesmodel was Princess Luciana Pignatelli, an Italian socialite, writer, and cosmetics executive. A commercial from the UK promoting Milk. In 1870, in the war against the Prussians, Napoleon III ordered one million cans of beef to feed his troops. The task of providing all this beef went to aScotsman living in Canada named John Lawson Johnston. Large quantities of beef were available across the British Dominions and South America, but its transport and storage were problematic. Therefore Johnston created a product known as ‘Johnston’s Fluid Beef,’ later called Bovril, to meet the needs of the French people and Napoleon III. 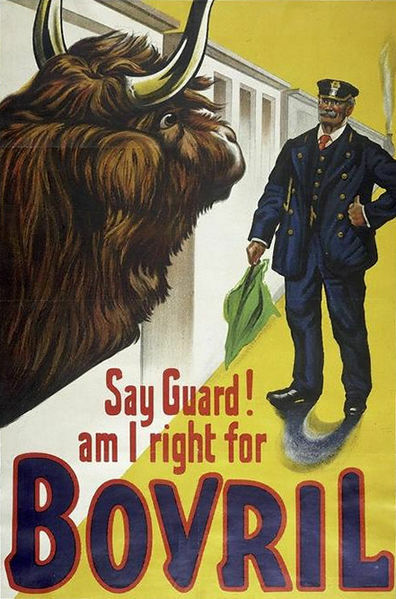 By 1888, over 3,000 British public houses, grocers and chemists were selling Bovril. In 1889, the Bovril Company was formed. Liquorice allsorts (also spelled licorice allsorts) consist of a variety of liquorice sold as a mixture. These confections are made of liquorice, sugar,coconut, aniseed jelly, fruit flavourings, and gelatine. 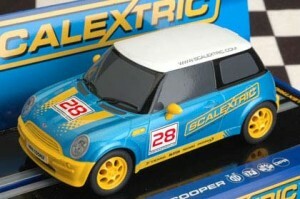 They were first produced in Sheffield, England, by Geo. Bassett & Co Ltd who had taken overWilkinsons (Pontefract cakes/mushrooms), Barratts (sherbet fountains/sweet cigarettes) and Trebor (mints) before being taken over themselves by theCadbury’s consortium. 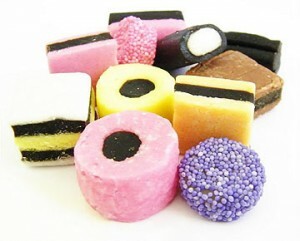 Allsorts are produced by many companies around the world today, and are most popular in Britain, continental Europe, and North America. South African confectionery giant Beacon produces substantial quantities of the product, where it is both sold locally and exported to such countries as Australia, Canada and Portugal.